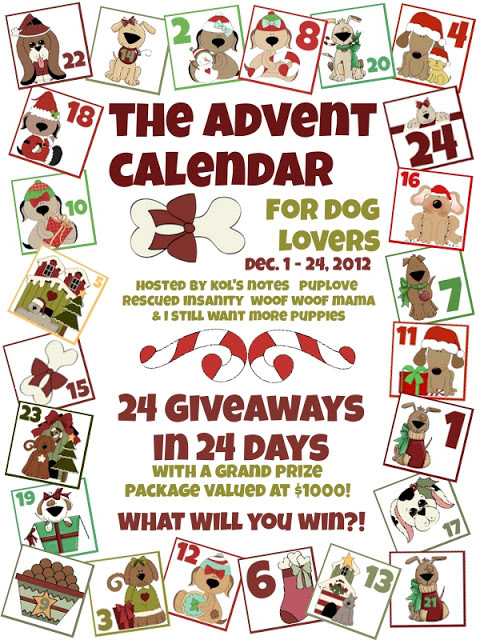 Announcing the Advent Calendar for Dog Lovers! Welcome to Day One of the Advent Calendar for Dog Lovers, hosted by Kol’s Notes, PupLove, Rescued Insanity, Woof Woof Mama and I Still Want More Puppies! Every day between now and December 24th, we’ll be giving away fantastic prizes guaranteed to thrill any dog lover. Plus! Every time you enter to win a daily prize, you’ll be entered to win our amazing Grand Prize Package worth more than $1000 featuring gifts from each of our 24 fantastic sponsors! Are you jumping for joy yet? I can’t think of a better way to work up to the holidays. As Shiva would say, let’s get this party started! Today’s giveaway is sponsored by the Madison Park Group. Click here to enter to win a gift set of their I Can Has Cheezeburger? Stationary & Giftware, plus be entered to win our Grand Prize package worth more than $1000! The Shivster is so darn cute. Love the look on her face. Wonderful contest with the best giveaways! Thank you for sharing all these goodies! 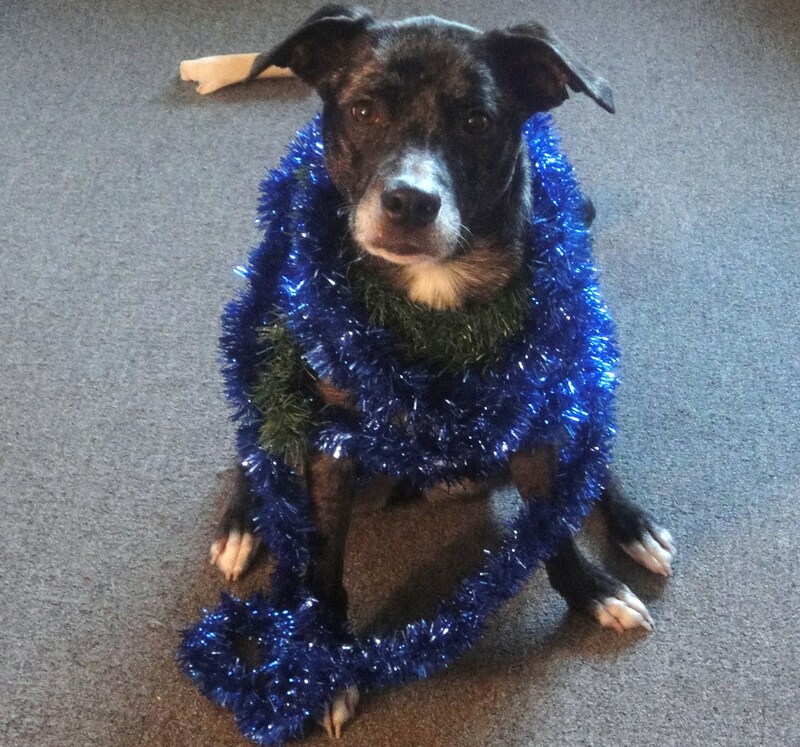 Beautiful doggie who already is your moving Christmas Tree; except she probably wont let you put presents around her that would stay un-opened. She looks like the “type” that has a “Paws-On” approach to wrapped presents.